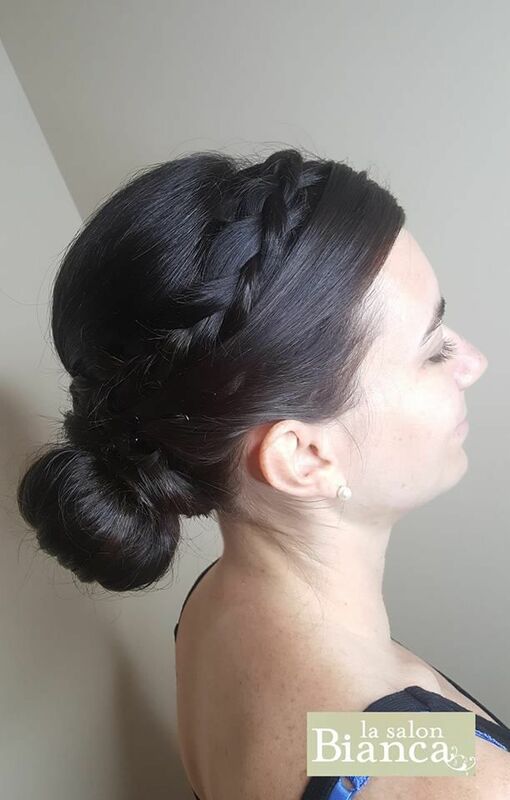 Check out this updo done by our Tier 2 Stylist, Ashley! Braids are so popular right now. We would love to make you feel beautiful for your next event.